It’s been talked about in various BMW enthusiast groups for a while now and BMW officials weren’t shy about confirming this possibility, but now it has become reality: BMW officially launched its first vehicle subscription service today. The new service will be called Access and will provide members with unlimited access to a diverse fleet of BMW vehicles through a single monthly subscription. The program kicked off only as a pilot and restricted to the are around Nashville, TN. However, if it proves profitable, it may soon be expanded to the entire US which is great news for those who simply don’t see the logic behind buying or leasing one car when you can get access to wider variety though a monthly fee. The program will be facilitated by local BMW dealers who are responsible for vehicle deliveries and maintenance. Members of Access by BMW will have the ability to request a vehicle based on their planned usage or activity via a mobile app (available for both iOS and Android). Once a vehicle has been requested, a BMW concierge will personally deliver the vehicle most closely matching the member’s needs to their location at the desired time. Vehicles arrive fully fueled and freshly detailed with personal preferences already pre-set. There is no limit to how often members can switch vehicles within a given month. 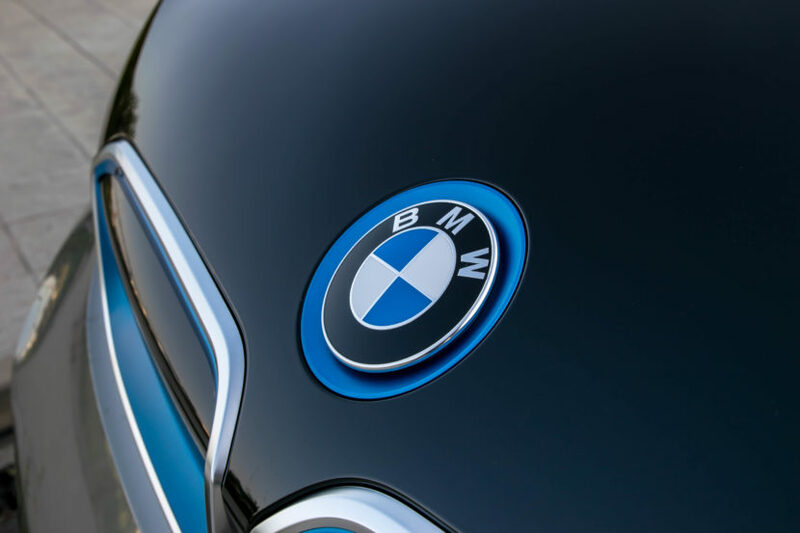 During the pilot phase, Access by BMW memberships will be offered in two tiers ranging from $2,000 – $3,700 per month, inclusive of vehicle maintenance, insurance and BMW Roadside Assistance. Additional tiers allowing even greater access to a broader range of BMW vehicles will be added as the program expands. The two initial tiers will be the Legend tier and the M tier. 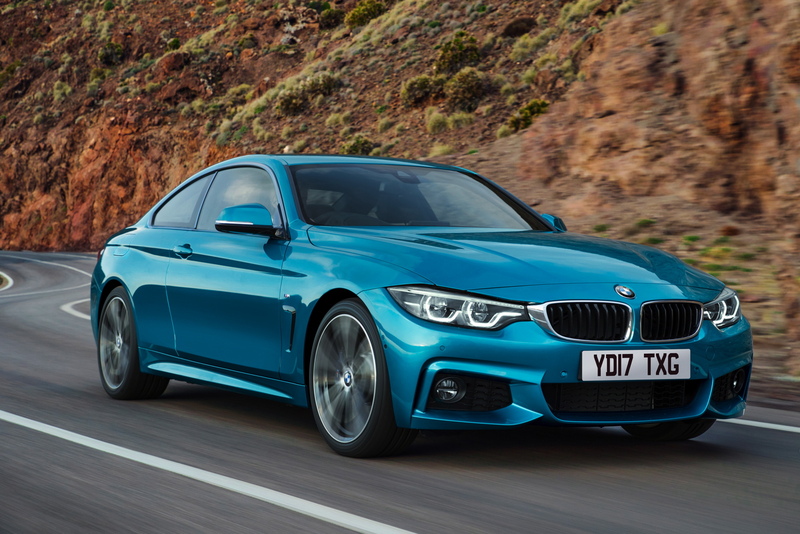 The former grants access, among others, to the BMW 4 Series (coupe and convertible), BMW 5 Series range (including 530e), the BMW X5 xDrive40e iPerformance and the BMW M2. The M tier will consist of BMW’s most powerful and highest-performing models such as: BMW M4 convertible, the all-new M5, BMW M6 convertible, as well as the BMW X5 M and BMW X6 M Sports Activity Vehicles.